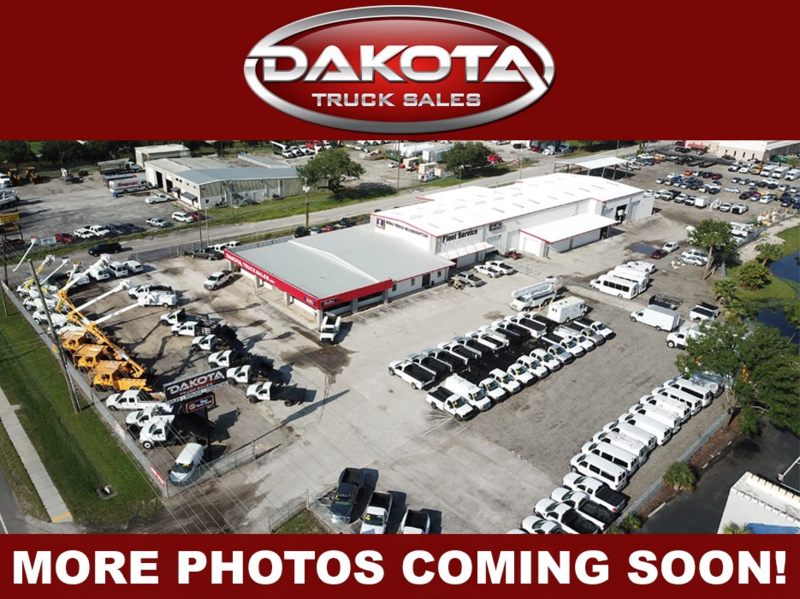 Financing available at Dakota Truck Sales of Tampa FL. 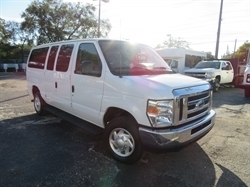 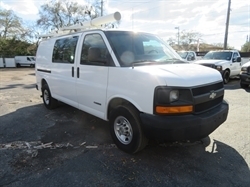 Hello, I would like more information about the 2006 Ford Econoline Cargo Van, stock# 26697. 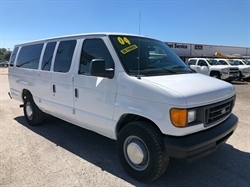 Hello, I would like to see more pictures of the 2006 Ford Econoline Cargo Van, stock# 26697.